Access difficulty: The car may be parked by the very gate so there is no problem with access. Beware of dogs! Giebułtów lies 8 km south-west of Gryfów Śląski, near the boundary with Czech Republic. 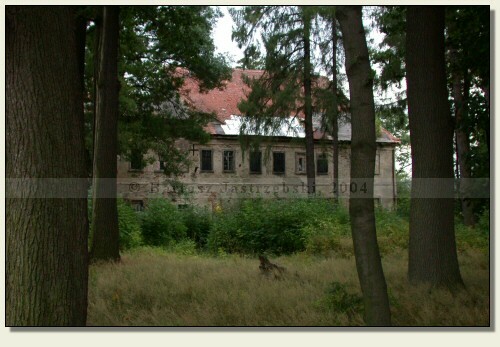 If after entering the place you make for Świecie, the palace will stand by the very road. 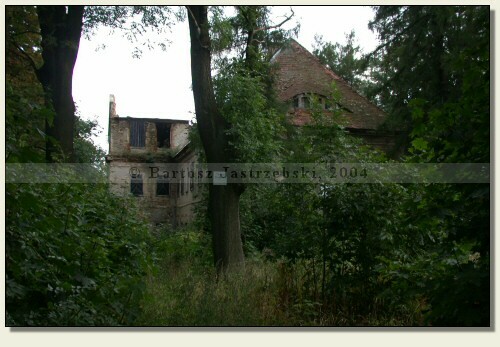 It is very little known on the palace in Giebułtów. According to date visible on the portal, this baroque palace sprang into existence around 1760. Next it was renovated in the XIXth and XXth cent.